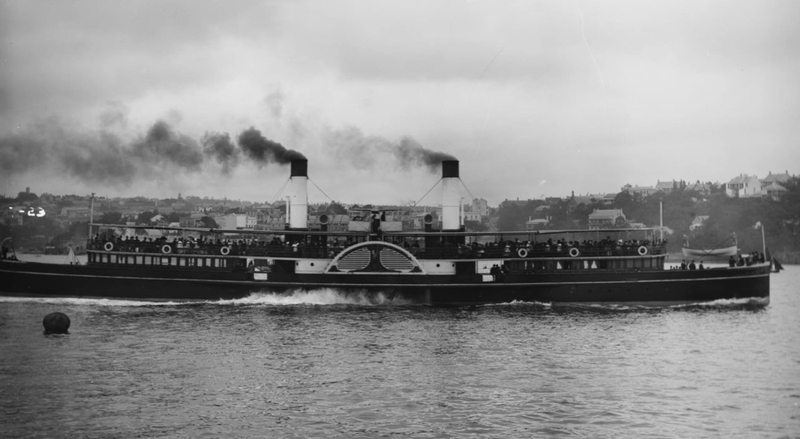 The first steamship to operate on Sydney harbour is believed to be the locally-built wooden hulled steamer "Surprise" which entered service between Sydney and Parramatta in 1831. Early the following year after an unsuccessful attempt to establish herself, the ship was sold for service at Hobart, Tasmania. Steamship services to Manly developed on a speculative basis in the 1850s, with services promoted by resort developer Henry Smith who chartered, then owned vessels as well as encouraging private owners ro offer services. It was not until 1877 that a formal company was established to regularise services.